The year is 2195. The place is New Victoria - a high-tech nation modeled on the manners, mores, and fashions of an antique era. 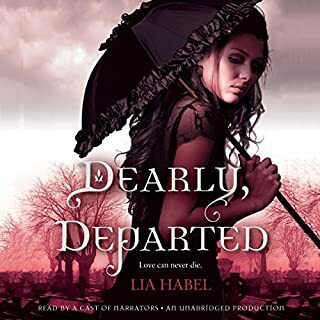 A teenager in high society, Nora Dearly is far more interested in military history and her country’s political unrest than in tea parties and debutante balls. 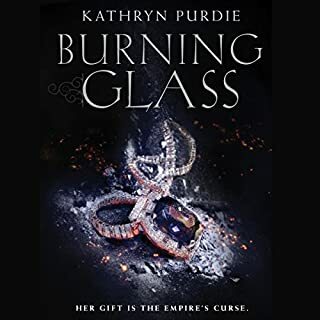 But after her beloved parents die, Nora is left at the mercy of her domineering aunt, a social-climbing spendthrift who has squandered the family fortune and now plans to marry her niece off for money. In Riaznin, it's considered an honor for Auraseers like Sonya - girls with a rare form of synesthesia - to serve as the emperor's personal protector, constantly scanning for feelings of malice and bloodlust in the court. But Sonya would rather be free. After the queen's murder and a tragic accident, Sonya is hauled off to the palace to guard a charming yet volatile new ruler. But Sonya's power is reckless and hard to control. She's often carried away by the intense passion of others. Crystal Frost tells herself she isn't crazy, but sane people don't see ghosts. 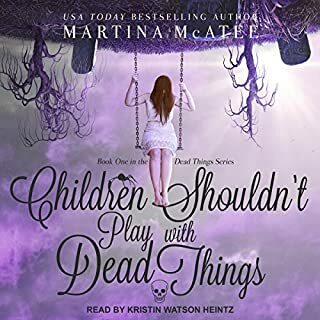 As her psychic abilities manifest, Crystal discovers there's a much bigger story behind her mother's Halloween-themed shop than she ever realized. 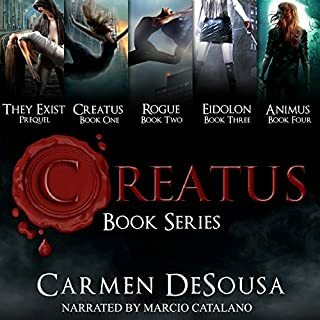 Now blessed with the ability to see into the future, witness the past, and speak with the dead, Crystal must use these tools to save those who have come to her for help. They are calling it the End of Days. The world is plunging into darkness, the days growing shorter and the nights longer. Meteor showers are falling to the earth and there are some who would take advantage of the growing darkness. For 16-year-old Bronte Bell, her problems are closer to home. Since her birthday she's become weaker, her bones breaking, her hair falling out and plagued with constant migraines. In this thrilling debut novel, sixteen-year-old Eden Huntleigh and her family live within the district of Empyrean. Under the rule of The Renegades and their tyrant leader Cesar, every aspect of life is controlled. Streets are patrolled by humanoid Enforcers. Necessities are rationed. Disobedience is not tolerated. When Eden receives an omen and joins a group of Rebels led by the alluring Leo Dillon, her life begins to unravel. 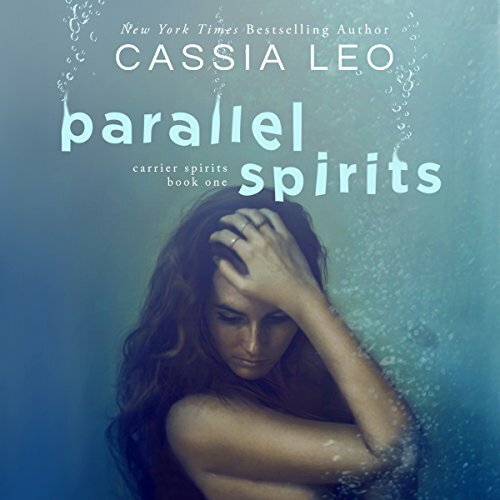 Book One in the Carrier Spirits paranormal romance series from New York Times best-selling author Cassia Leo. After more than three centuries as a carrier spirit, Mara has finally found a willing host in 18-year-old Belinda. As a reward for Belinda's compliance, Mara sets out to help brokenhearted Belinda find love. 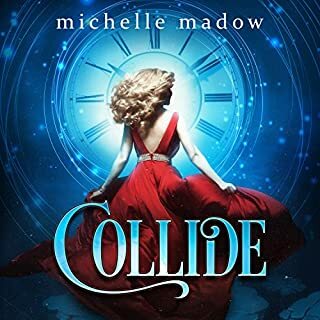 With the promise of a new body, Mara dares to hope her plan may work - until Mara and Belinda both fall for sweet and charming Conor. But Mara's feelings for Conor aren't her only obstacle. Falling in love is just as dangerous as battling evil spirits. 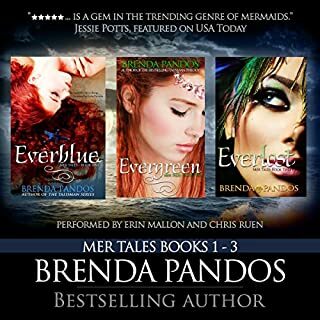 Set in a California beach town, Parallel Spirits is a paranormal romance about the power of love, water, and hope. This title has been revised and re-released in this second edition.